1. 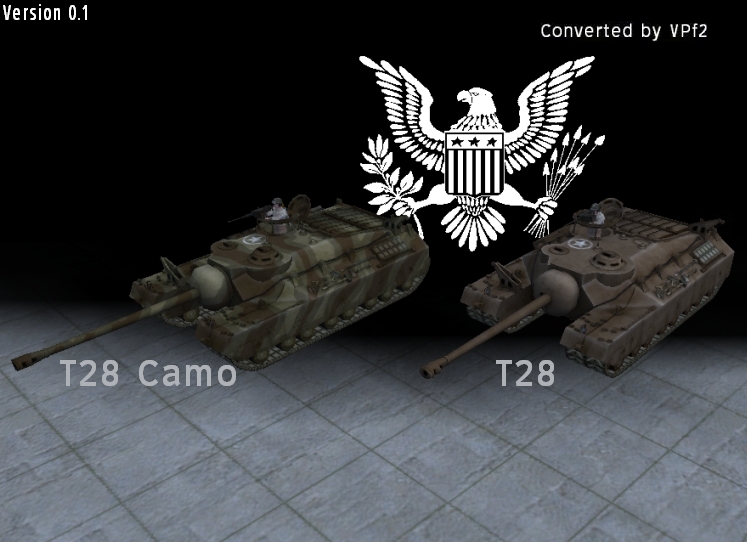 Add "us t28.unit" and "us t28 camo.unit" to *\Panzers Phase 2\Run\Mods\units. 3. Copy folder "MOD\Mods\effects" to "*\Panzers Phase 2\Run\Mods"